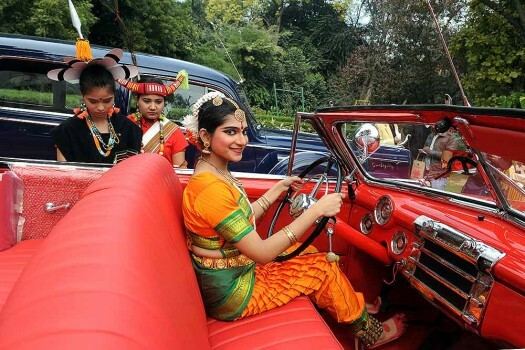 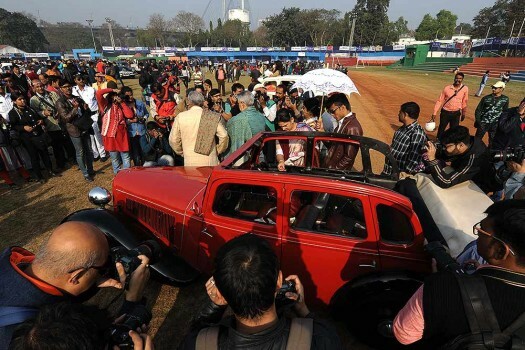 Participants drive their vintage car during the Vintage & Classic Car Rally 2019, in Kolkata. 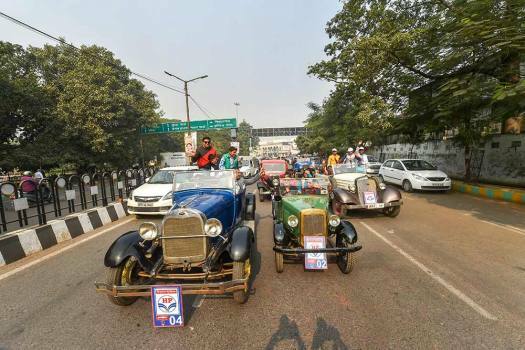 Vintage cars during a rally, organised as part of ongoing Lucknow Festival, in Lucknow. 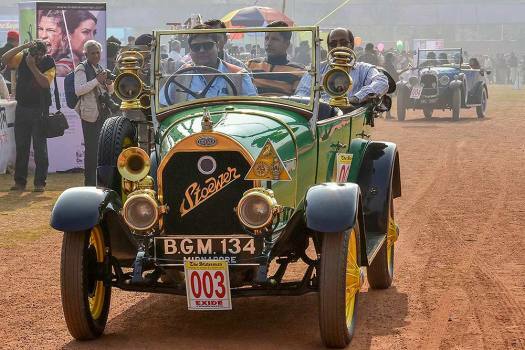 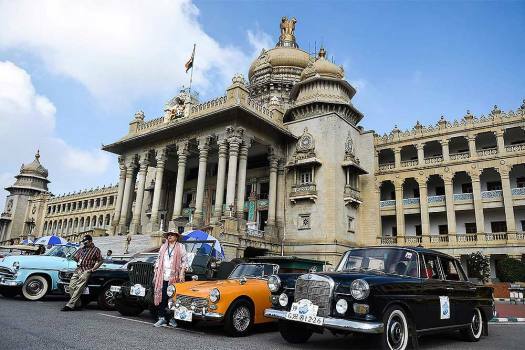 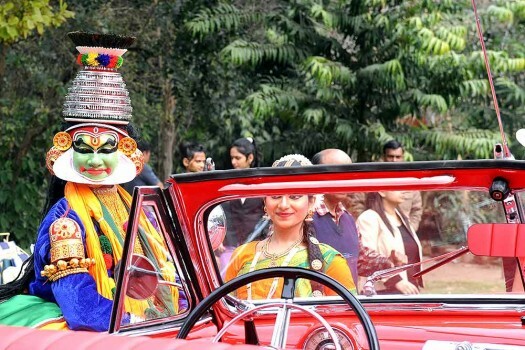 Vintage cars participate in the Heritage, Vintage and Royal Classic Car Drive, in Bengaluru. 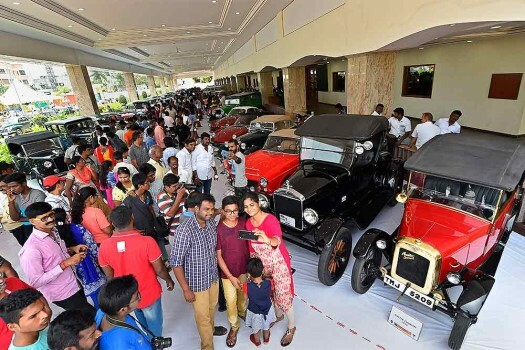 Auto enthusiasts take a selfie during vintage cars and motorcycles rally, in Chennai. 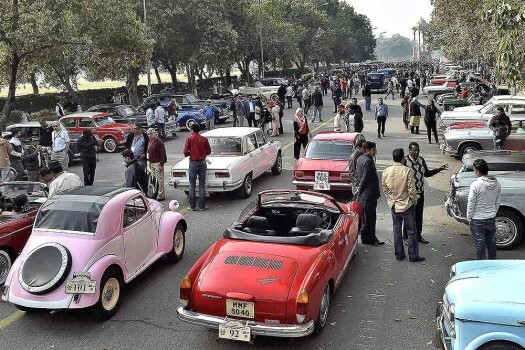 Participants at 8th edition of 21 Gun Salute International Vintage Car Rally at India Gate in New Delhi. 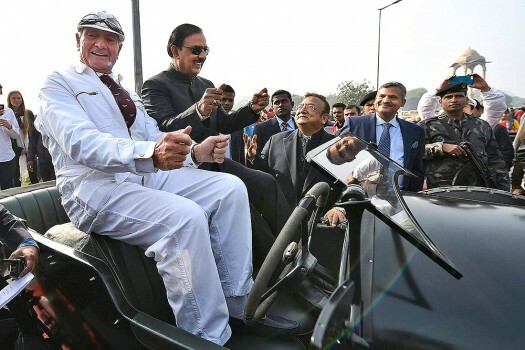 Union Culture Minister Mahesh Sharma sits on a classic car during the 8th edition of 21 Gun Salute International Vintage Car Rally at India Gate in New Delhi. 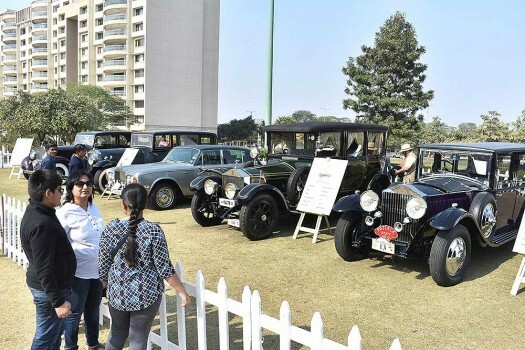 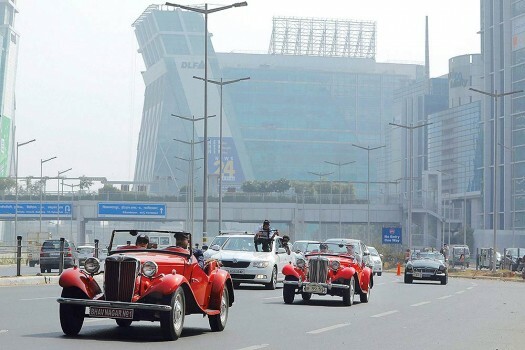 Vintage cars during the 8th edition of the 21 Gun Salute International Vintage Car Rally and Auto show in Gurugram. 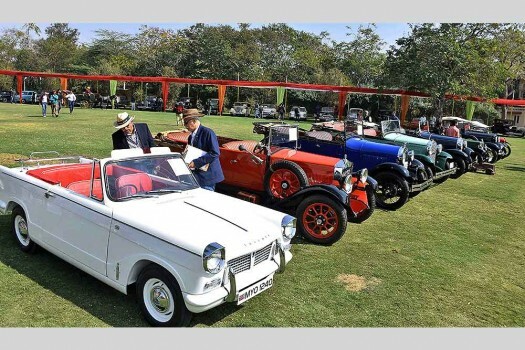 Participants at the 8th edition of the 21 Gun Salute International Vintage Car rally in Gurugram. 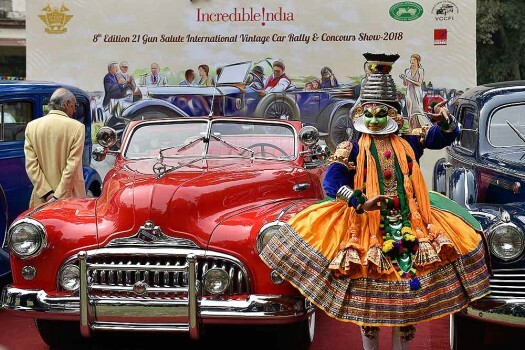 Artists pose near vintage cars at the 8th edition of the 21 Gun Salute International Vintage Car rally in Gurugram. 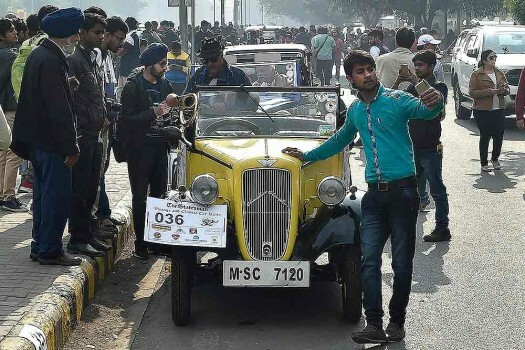 A youth takes selfie with a wintage car at the 52nd edition of 'The Statesman Vintage and Classic Car Rally' in New Delhi. 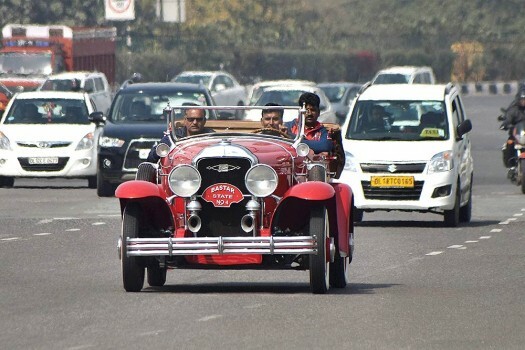 Vintage cars on display during a media preview for the upcoming 21 Gun Salute International Vintage Car Rally & Concours Show, in New Delhi. 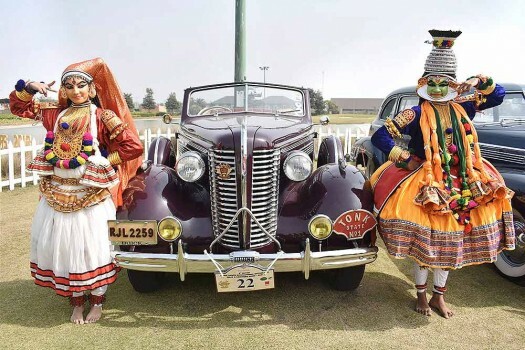 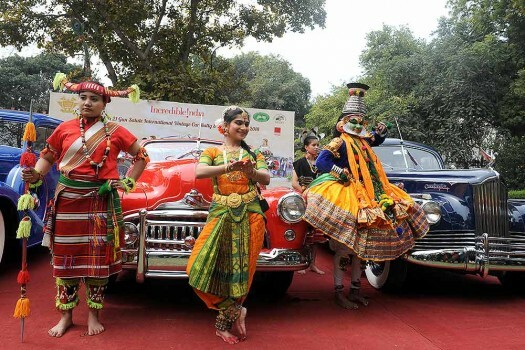 Artists pose with vintage cars during a media preview for the upcoming 21 Gun Salute International Vintage Car Rally & Concours Show, in New Delhi. 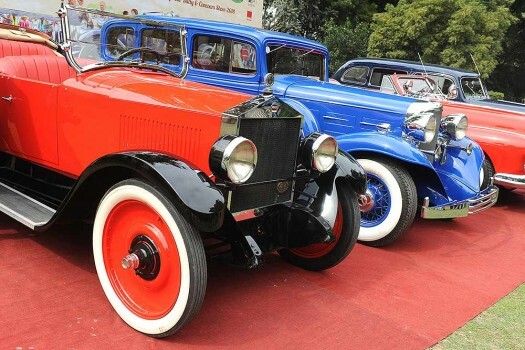 Vintage cars on display at 20th Vintage and Classic Car and Motorcycle exhibition at Jai Mahal Palace in Jaipur. 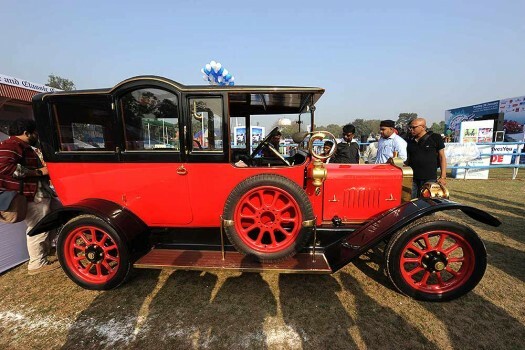 Antique car displays during the vintage Classic Car Rally, in Kolkata. 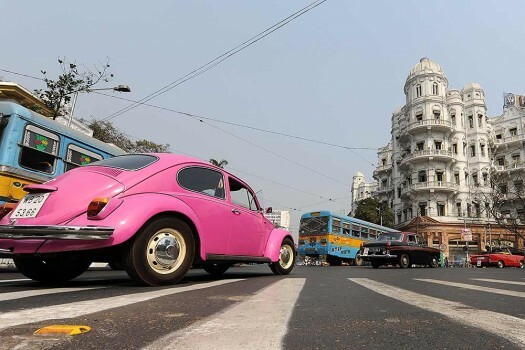 A vintage car runs through the roads during the vintage Classic Car Rally, in Kolkata.